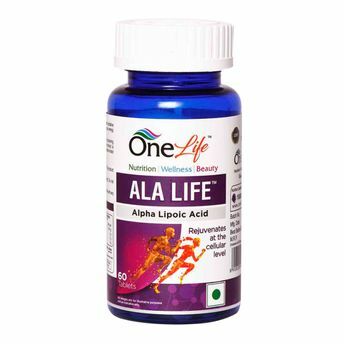 Alpha Lipoic Acid rejuvenates at the cellular level which leads to overall immunity enhancement and recycles antioxidant nutrients such as Vitamin C and Vitamin E. People seeking for anti-aging solution. People who are prone to nerve damage caused by diabetes, kidney disorders, migraine or cancer treatment. Anyone with symptoms like pain, tingling and prickling in the feet & legs.